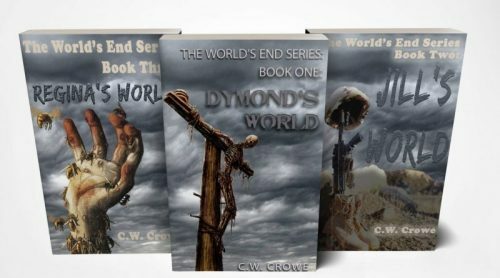 The World’s End Series now LIVE on Amazon – Three Books of Amazement! Click below to goto Amazon where you can read the first part of the book and order!! Who Says the World’s End Series is All Thrills and SciFi? How about a Romantic part? Copyright © 2019 C.W. Crowe Author Site. All rights reserved.